Walls were always thought to provide support and give shape to the house. But in modern times walls also have become a fashion item and are often used to show a person’s class. That’s why nowadays you can see that many people paint, draw patterns, apply various wallpapers, or hang paintings or artwork on them. 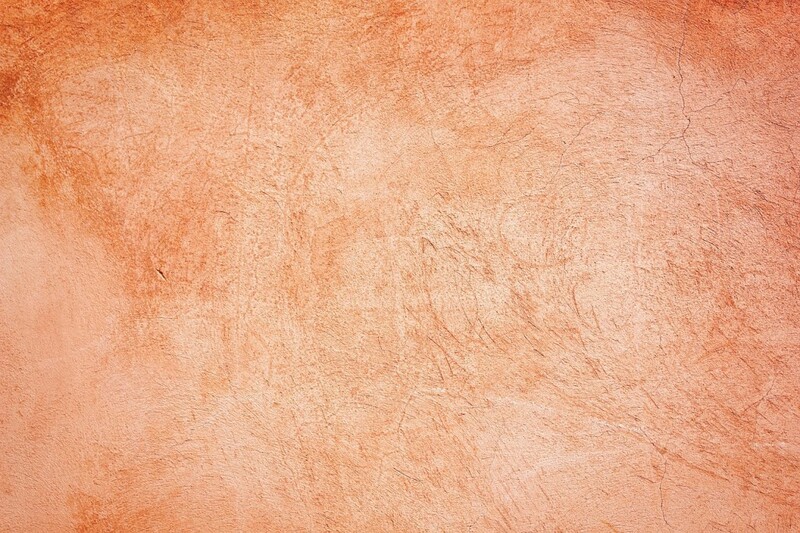 This article will tell all about how to paint over textured walls easily and effectively. Your textured wall may be new or was painted before but needs a new coat now, so this article is all for you. Textured walls look awesome if maintained properly and may also depict your taste and class. So here are few tips on how to color the textured walls. Textured may look good but it is like a junkyard for dust and cobwebs. This only makes the task of painting the textured walls so hard. So, the first thing is to clean those lodged dust and cobwebs properly so that during painting they does not get into your paint and destroy the paint job. 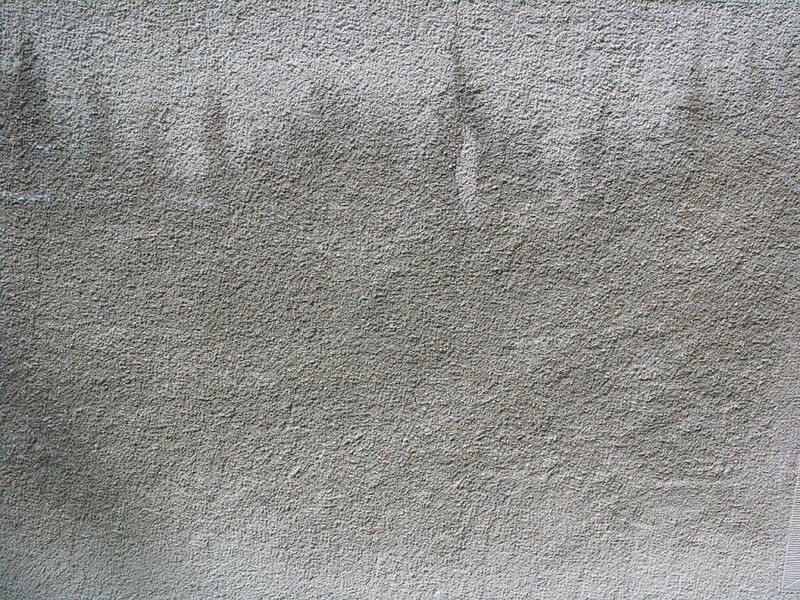 So, you need to use dry brush to dust off the gaps and crevices in your textured walls first and then wipe them with a wet cloth so as to ensure that all the dust particles have been removed. Plus the junction of the two walls may have cobwebs, so you need to clean them also by using brush, cloth or brooms. After cleaning let the walls dry a bit and now before starting to paint you should cover all the floorings or surfaces or things which are nearby or below the walls you are going to paint. Covering is important as while painting you may spill or drop paints in the process for sure and this may destroy your flooring or things or make your work more difficult afterwards and you may spend your valuable time again cleaning. Now you need to do use a primer coat of paint so that the paint gets evenly spread plus adheres to each and every end of the walls so that your work looks uniform, clean and like a professional. Various primers are available in the market and you can choose one from them depending upon your budget and choice. Now put a coat of the primer on the walls and then do the same for the rest of the walls and let the coats dry. Now comes the main part that is painting and for doing so as always you can take the color that suits you or your choices. While painting using a brush for textured walls you will have to use both big flat brush plus small brushes for painting the gaps. If you want to use rollers to paint it is also good but still you will need small brush for the gaps or you will have to use a thick coat of paint so that the gaps also gets painted uniformly. Another method is by using sprays, they are great as spraying gives you the flexibility and reach, so your task may become easy and faster. But spraying job can be tricky and so you have to be careful.